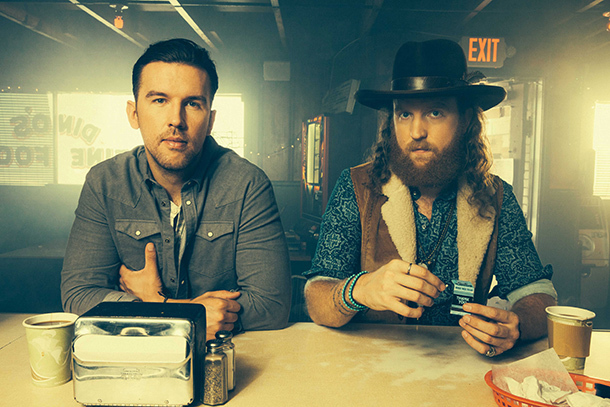 Brothers Osborne - "21 Summer"
Written by John Osborne, TJ Osborne and Craig Wiseman. 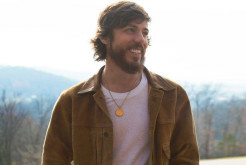 Produced by Jay Joyce and Brothers Osborne at St. Charles Studio. Released by EMI Records Nashville. © 2016 WB Music Corp./Trampy McCauley/All The Kings Pens, admin. by WB Music Corp.; WB Music Corp./Songstein Publishing/All The Kings Pens, admin. by WB Music Corp.; Big Loud Shirt, admin. by Big Loud Bucks (ASCAP).